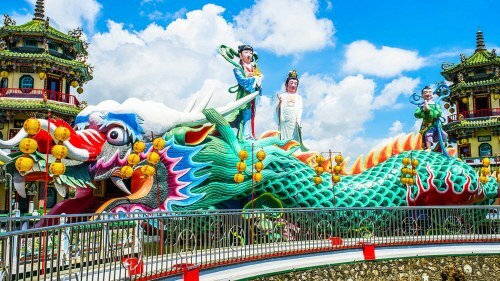 Air Canada and EVA Air are showing fall flights from Calgary to Kaohsiung, Taiwan for $645 CAD roundtrip including taxes. The flights have 2 stops on the way there (Vancouver, Seoul) and 1 stop on the way home (Tokyo). 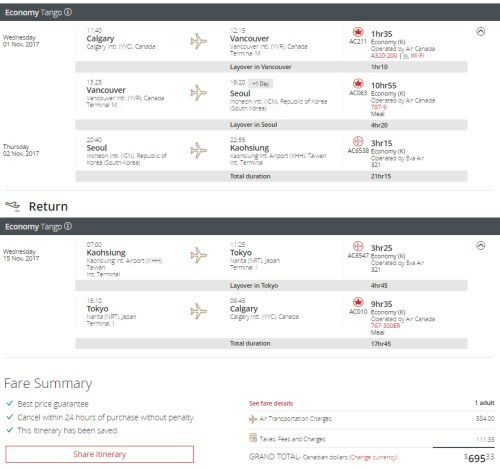 Look for the flights that are $683 CAD roundtrip. 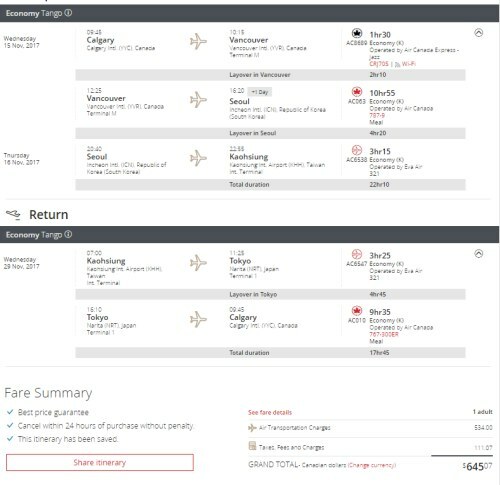 Look for the flights that are $633 CAD roundtrip. calgary, yyc, flight deals, air canada, asia, southeast asia, taiwan, eva air, kaohsiung and khh.